Remove heat and water rings from varnish, shellac, lacquer, French polish and polyurethane. 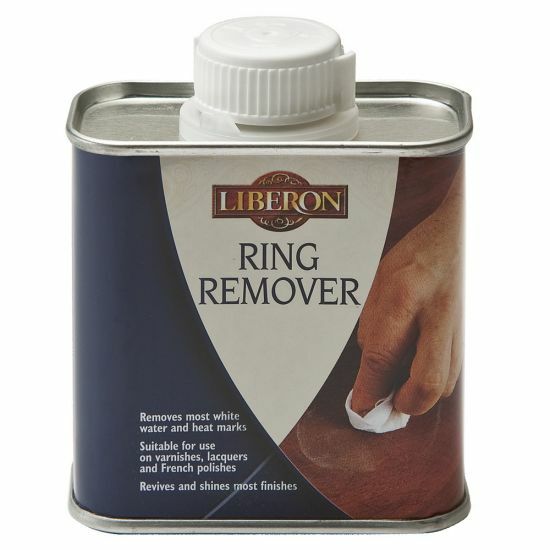 The Liberon Ring Remover easily took the white rings from a hot teapot off my table top. I would recommend this product to anyone with this problem! 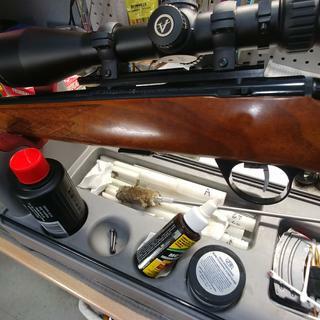 I have a gun stock that got wet during a light rain. Water had spotted the wood and I tried everything I had that should "and shouldn't" have worked "yeah, I was desperate. Anyway, I did some research and ended up buying and using this Liberon Ring Remover product. Here are before and after photos. This stuff is fantastic. The gun is an Anschutz 1712 and new cost is $2,000 at the least. I was very happy to put it back to original condition. While I'm at it, I followed this up with a product called Antiquax and it worked fantastic too. It actually gives the wood a different feel, so smooth. It was a great product and it did exactly what they said it would do! I would have to say that this product is worth the price of having a top surface looking like new. Over the years a nice old drop leaf table had acquired some unsightly rings, both from heat and moisture. I had tried a mixture of mayonnaise and cigarette ashes. Don't know where I read that totally useless and gross tip. Then I googled the problem and up popped Liberon. It works amazingly well. Doesn't even require elbow grease. Table hasn't looked so good since Truman was president. This product done exactly what it said it was supposed to do. Remove the ring on the table almost immediately. Got all my water marks out of the wood table. This stuff is amazing!! It saved my sideboard after a mishap with steam & heat. Two applications and the wood is beautiful!! This did the trick for a large heat induced hazy spot in our dining room table. Does take some time and elbow grease but is well worth the effort. Try this first before you think of refinishing. I had about 8 stubborn rings on a pine counter top from where I had set hot jam jars -- took a couple tries, then went for the 0000 steel wool (like the product suggested) -- rings are GONE!! Saves me the whole refinishing mess. I'm on a roll now -- going after a large spot on my cherry floors where the Christmas tree holder overflowed, a walnut side table with a huge condensation spot, and even my pine cupboard doors where the coffeemaker steamed up a white spot. Fantastic results! Got rid of a huge hazy white area on my table and some paint that had spilled on the table too! Had to get quite liberal with the amount of product and rub vigorously, but after 3 applications, it was gone!! Yea!! 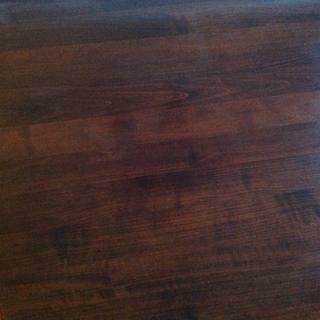 We attempted various methods of removing three white areas from the top of our hard maple finished kitchen table. Nothing worked until your product. We consider it to be excellent. I tried the home remedys - WD40 and then mayonnaise which both helped but did not remove the white spot. Finally ordered the Liberon product and it worked great! 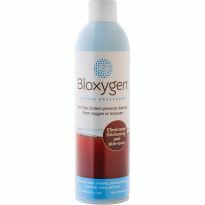 I was amazed at how this product removed a 3-year old ring on a coffee table left by a carpet cleaning product. You can't even see a trace of it now! Thanks for providing such an effective product. I didn't just have a white ring--I had a 4&quot; white circle--on my antique buffet. After reading the success from the other reviews, I thought I'd try it. It took some serious elbow grease but it removed the spot without damaging the finish. I couldn't have been more relieved! I'd absolutely recommend this product. We hosted a meeting in our home and I had laid several folded layers of a table cloth on our dining room table. We placed about 10 hot pizza boxes on the table cloth and the heat/moisture went through the table cloth and made huge white clouds on our table. I was sick and knew they would probably be there forever,unless I refinished the entire table top. 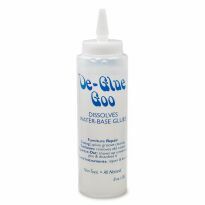 I ordered this product with hope, and to my husband's and my surprise every bit of the white clouds were removed and our table looked like new again! I told my brother and he ordered your product, too! The ring remover is amazing!!! We had a dinner party and guests set hot plates down on our antique dining table. It has been in my husband's family for years and I figured it was ruined. Ordered the Liberon Ring Remover and was skeptical, but had nothing to lose. I applied it to the 4 white rings and they completely disappeared. This product is amazing and will definitely recommend it to everyone! Thank you so much! Had white rings on an antique dining table after Thanksgiving dinner. Went on line to research what to use to remove it. Found the Rockler site. The Liberon Ring Remover worked exactly as promised. Removed all evidence of rings and did not hurt the finish in any way. Would definitely recommend this product to remove water marks. We recently purchased an antique mahogany dining table. A slightly wet cloth was laid on the table for about 30 minutes. When it was removed, we noticed a faded white spot about 3&quot; in diameter. 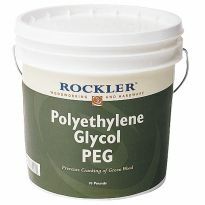 I went on line and found the information on the Rockler white spot remover. It worked. I was very pleased. It removed the spot. On Thanksgiving my husband set the hot turkey on our almost new dining table. After we cleared everything up we saw that there was a large white cloudy spot on the finish. Got online and while looking up solutions found your website and the ring remover. We ordered it right away and it arrived within days. After about half an hour of rubbing the white spot was completely removed. We couldn't believe our eyes, we thought that the whole top would have to be refinished. A great product to have on hand. Setting a hot pizza box on the polished surface of dining room table was not a good idea, even though the finish was &quot;protected&quot; by a towel spread under the box. The heat created a large, milky-white splotch under the table's finish. 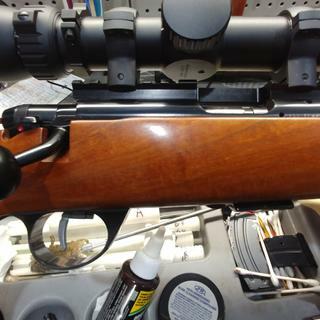 Ring remover cleaned up this defect. It worked perfectly. I recently purchased a beautiful, antique mahogany desk to go in the study of my new apartment. It was quite a lucky find. After placing my hot tea upon the desk (I thought a folded towel beneath the cup would be enough protection), I was horrified when a white ring appeared beneath it! I have had antique furniture before but never had I seen that happen. Frustrated at myself, I thought I had ruined the desk and, thinking I would have to sand down and refinish it, I went online to search for guidance. I stumbled across the Liberon Ring Remover in the process and my fears were put to rest! After ordering the product, I followed the instructions and within minutes the white ring was gone. One would never guess it had ever been there. This product saved me a lot of grief and potentially a lot of work! Did a marvelous job of cleaning up slight scratches and discoloration on an antique dining set, est. 90 yrs. old. Did not remove a faint water stain. Also works great to freshen and restore a checkered varnish on an antique Arts and Crafts desk. Removed paint from an antique mahoghany bed set that had been scrapped onto the surface during a moving mis-adventure. Super stuff. Can we buy it in larger amounts?Editor's note: Larger container size is not available. I tried to remove a white ring from a cherry table top and got only mild results. I used product as indicated. First I tested in out on the wood beneath the tabletop. Then I applied it to the white rings on top of the table. It certainly helped take the white rings away, but it did leave that area alot more &quot;shiny&quot; than the rest of the table. I figure in time it will dull somewhat and blend in! Overall, I was satisfied with the outcome. A pizza box plus hot cup left a few white marks on my table, just below the lacquer finish. I used the Liberon Ring Remover several months after the white marks were made, and it worked to remove most of the discoloration. 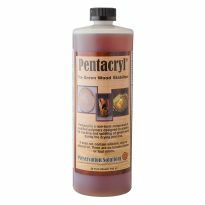 I'm very happy with the product but use it carefully - it's very strong and you should test your finish before applying. We have one area that has some swirling in the wood grain, but it looks much better than the white heat marks. Granted the rings I was working on were old, but the product is not an eraser for sure. Sanding helped. I am not sure it worked as I expected it to. I will keep working on the area but it may need t be refinished. It removed very light white marks and rings. We had one significant white ring that was a year or so old. Despite quite a bit of elbow greese this one stubborn white ring remained unchanged. The product did not remove the rings from my table. It did however reduce the visibility of them. I bought this product in an attempt to remove white spots from my teakwood table, which were left when casserole dish tops were left during dinner. Unfortunately, this product didn't do well. At first, the rings appeared to dissipate, but they reappeared. Unfortunately, it did not work. I have salad bowls from the Caribbean several of which have developed white spots. It did nothing to repair my problem. I was very dissappointed. It did not work at all. I rubbed it into the table for about 1 hour and finally gave up. 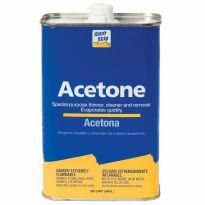 I tried this product on a cherry hutch/buffet that had several rings and cloudy areas. It did not work at all. This damage was done a year or more ago; perhaps it works better on newly damaged wood. We covered our dining table with a folded sheet and set figures from our collectables cabinet on it while we painted the wall. The windows were open and thus humidity was drawn into the house. 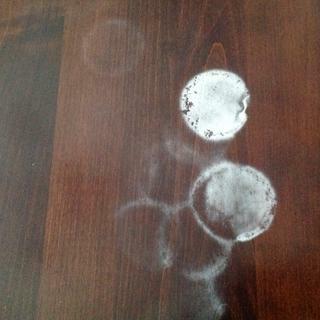 Rings that were made on the table were not removed at all by this product after many applications and rubbing. The reviews seemed to indicate it would do the job I need it to do. Can't wait to try it out. found from google search , hoping reviews are legitimate and it works! Remove ring and other discoloration on dresser top and buffet top. Because a heated bowl left a ring mark on a black wooden table. My wife put a hot ear of corn on a rather thin paper plate and then placed that on our wood table. Now I have a white corncob shape on my table. A friend of mine recommended this product. So it's worth 20 bucks to see if it works instead of 200 bucks to refinish the table. In the hopes that it really removes the white rings left on a dining table. have rings on my wood, this is well reviewed. the reviews made me believe I could make a Harden dining table look like new again after my daughters friend left it with 2 heat rings. I purchased this table ( 60 yrs old) for a very low price and it was in mint condition. I am so upset at the heat ring mishap and need to bring it back to it's "perfect" state. Right now I feel that I have failed the orig. owners ( a Judge and wife). Fingers crossed. Don't have to worry about choosing 15 colors, even tho it is more expensive, the reviews were better. It does the job. Will this work on black furniture? BEST ANSWER: No I did not have much luck ! It may work if the stains are small & not deep into the wood. Did not use it on black furniture. Did use it on dark walnut work perfectly. I have a large wood window frame that has some sort of cherry color stain on it but I don’t think it was sealed with anything (because of this I don’t clean it with a wet rag like I would a coffee table or a desk). There are a couple splatter stains on it from a product I used on the window that spilled on it and an old cup ring too. I’ve been afraid to try and get rid of them because I don’t want to make it worse and rub off the cherry color stain any further. They look light with dark outlines. Will this work? BEST ANSWER: If there is no finish (shellac, Lacquer, Poly, etc) on the frame , I would not use this product. You may be able to lightly sand the area with 220 grit paper or finer and apply more stain. 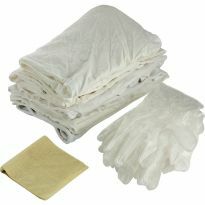 Apply thinly and wipe off quickly. 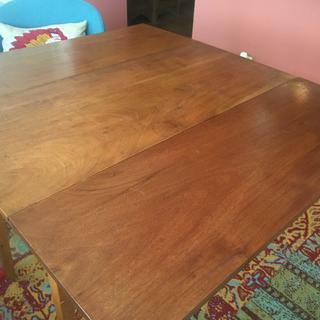 We have a large wood window frame that has some sort of cherry color stain on it but I don’t think it was sealed with anything (in fact I think because of this it’s had a lot of natural wearing off unlike a coffee table or a desk would). There are a couple splatter stains on it from a mold remover product I used on the window that spilled on it and an old cup ring too. I’ve been afraid to try and get rid of them because I don’t want to make it worse and rub off the cherry color stain any further. They look light with dark outlines. Will this work and how would I apply it for this specific situation? BEST ANSWER: I never give a recommendation without seeing the situation. There are several things that need to be determined upon inspection, such as species of wood and exact finish.